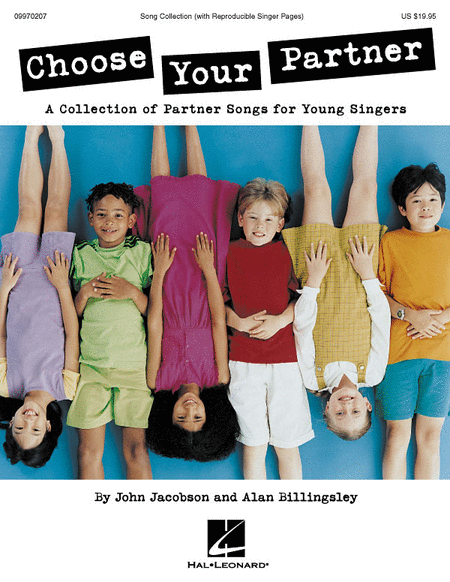 Partner a fresh new original song with an old favorite, add choreography by John Jacobson and you've got an exciting collection to introduce 2-part singing to your elementary students. Learn each tune separately, then put them together for instant harmonic fun! This all-in-one format comes complete with piano/vocal accompaniment, choreography and reproducible singer pages. So, choose your partner and let's go!